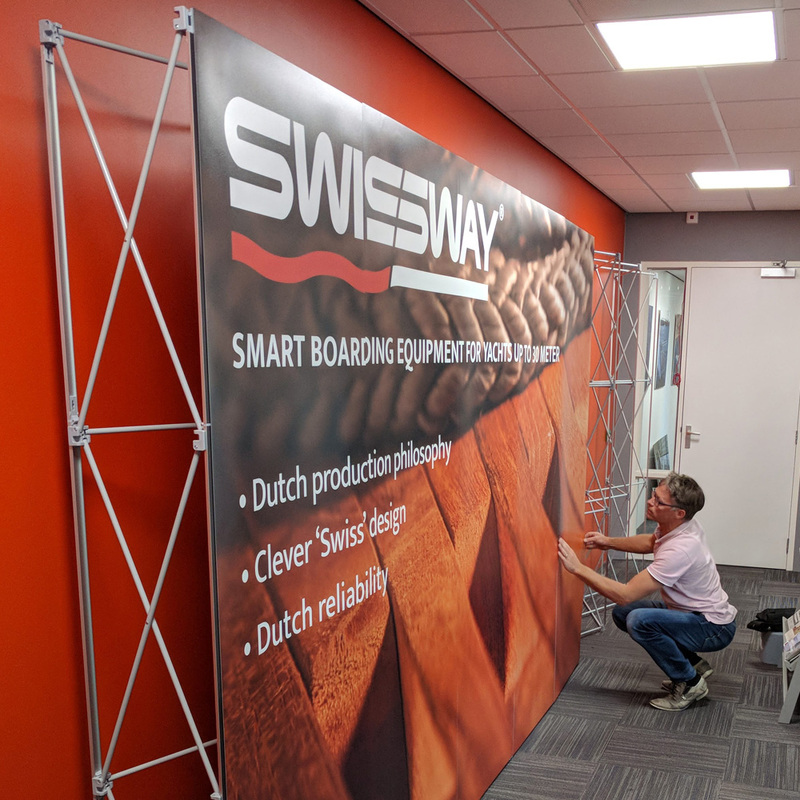 Today our new Swissway stand has been delivered! 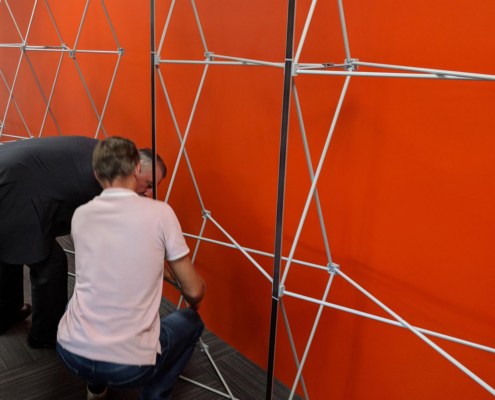 We got an instruction how to build up and we are very pleased with the result. Now we are ready for METStrade 2018. 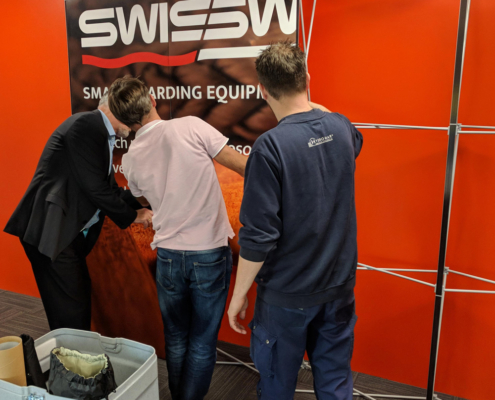 METStrade will take place next week from 13 – 15 November 2018. Location: Rai Amsterdam, The Netherlands. 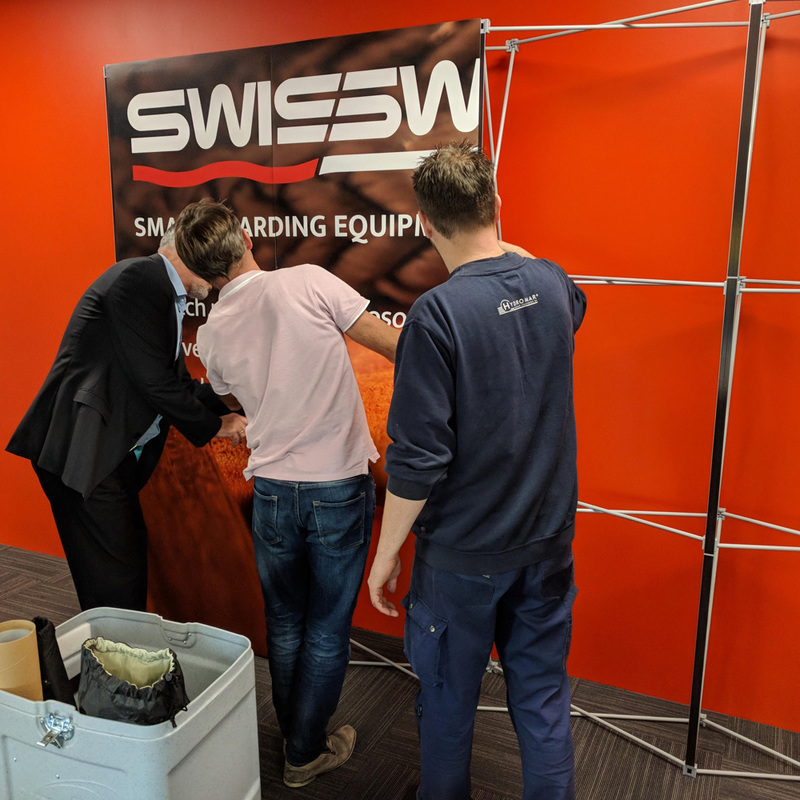 In January 2018 the SMI Group has taken over the Swissway brand and her assets. 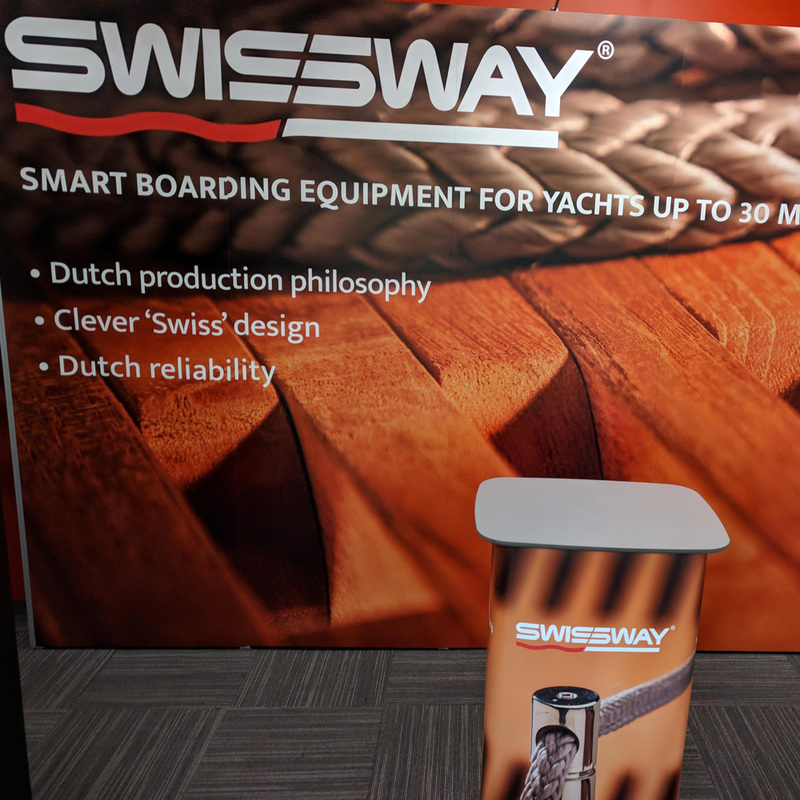 They formed the new company Swissway Marine Holland and we are the first Dutch producer of series produced boarding equipment for yachts up to 30m. 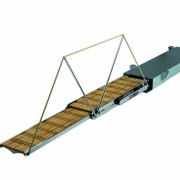 We deliver series products of boarding equipment by agents in The Netherlands, France, Sweden, Slovenia and the USA to yacht builders all over Europe and the USA. 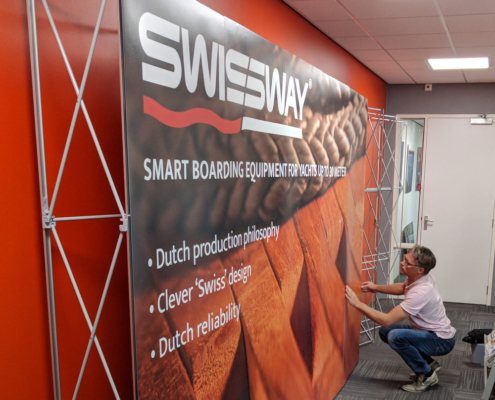 The past months we have been working hard on developing the right product range and forming the organisation Swissway. 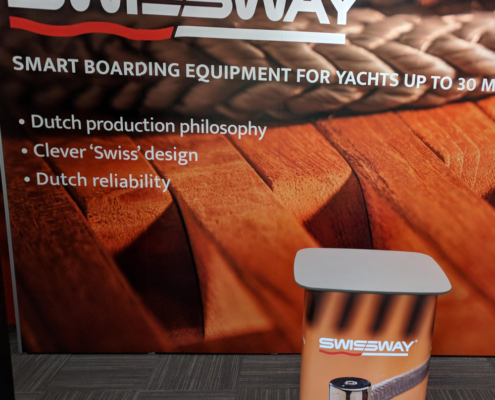 We adapted the look and feel of Swissway to the new brochure, stand presentation, social media and e-mailing. 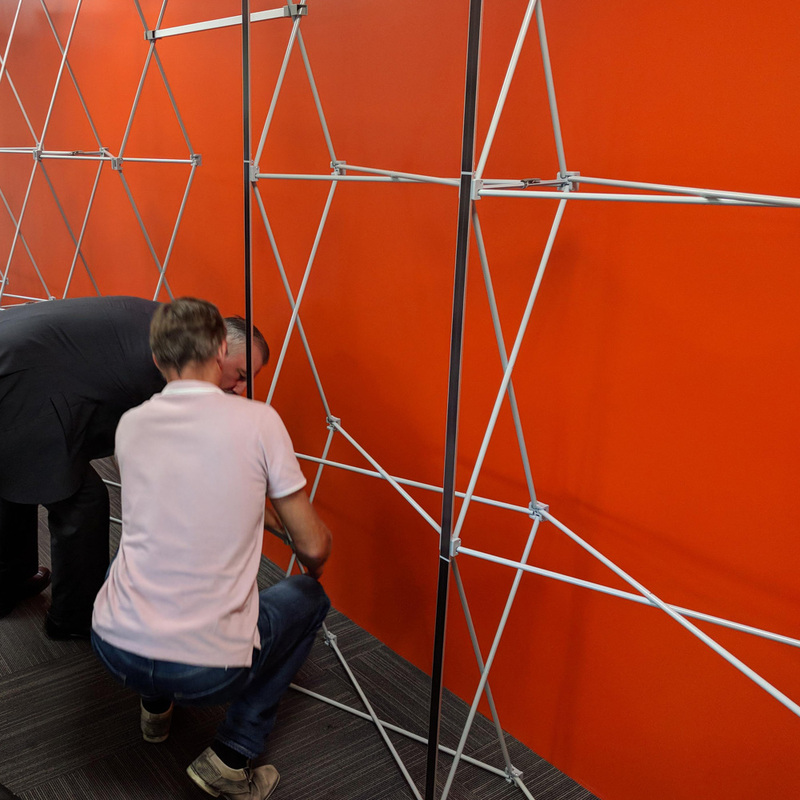 And we are ready to present it all to you on METStrade 2018! Will we meet you there? 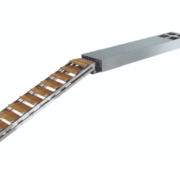 We will be pleased to welcome you at our stand in Hall 7, booth 07.258. 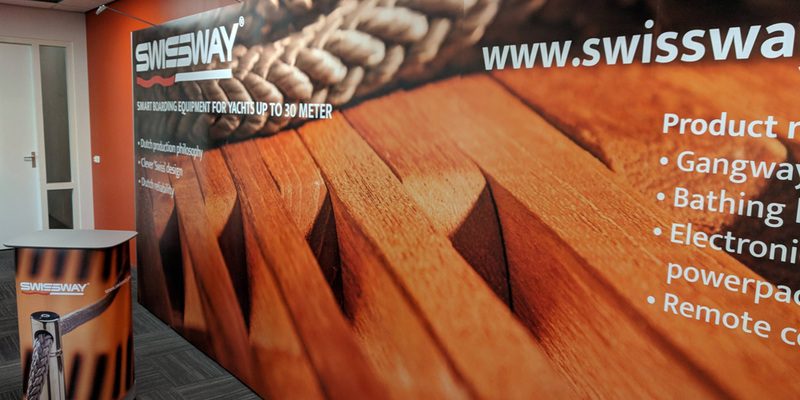 At our stand you can take a look at our new items and we love to tell you all about the adjusted product range of Swissway. In case you need an ticket, you can register for free via this link. We are looking forward to meet you next week.